Such a beautiful duplex in villas parker! 4bedrooms 2 and half baths. Hardwood floor through whole main floor. individual study room on the mian floor. Maple wood cabinet,huge corian count top, private fenced yard with patio. There is a beautiful park in front of property, will bring you more safe and activety area. 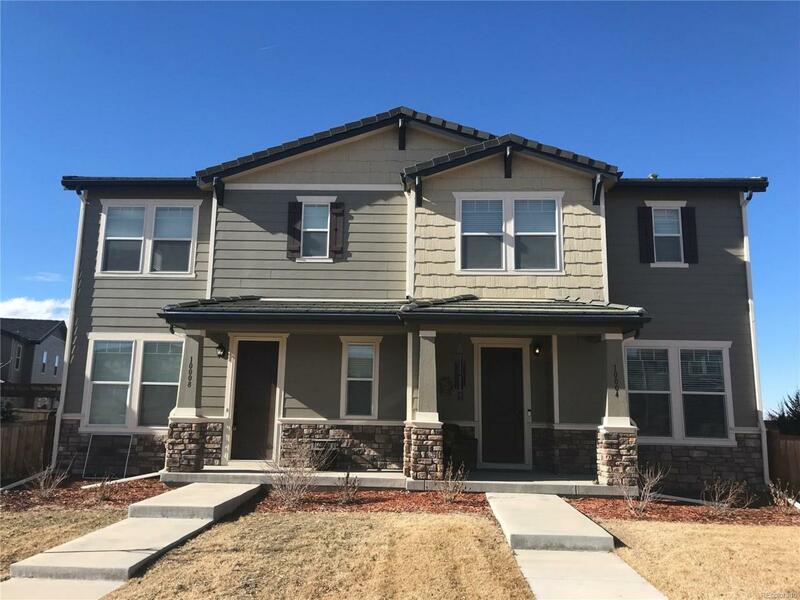 5 minutes to hospital, highway, light rail station, 8 minutes to park meadows mall and Denver technical center. Close to parker school, dining. 3 minutes to meridian international business center!